Take a trip inside the world of PowerBass as we show you a glimpse of what really goes on behind closed doors when we develop the exciting new XMA-800D amplifier. Want more bass? Do you need more chest thumping vibes from your subwoofer(s)? Do you want your car to sound like the band is playing live in your car? Well, to get to that groove and feel the energy, you need to feed the subwoofer the power it demands and the compact PowerBass XMA 800D Mono Block Amplifier is just the beast to carry that burden. This small compact amplifier is rated at 800W RMS @1 ohm but can produce a peak of 1200W to handle those awesome, head banging, chest pounding, bass tones on the music track. The XMA 800D has plenty of power but if you are driving a hatchback, compact crossover, or other space challenged vehicle, you’re going to really appreciate its small size (10x7x2). Because it’s small and has High Efficiency Class D, SMD Circuit technology, and an abundant solid aluminum heat sync design, internal heat is not as big a factor as it is with most competitors. That means you’re not limited to installing it in the trunk where’s there’s plenty of air circulation. This amp can be installed under a front or rear seat of your ride with no problem. 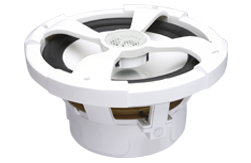 Its low energy draw and ample heat sink minimizes clearance requirements. New to Aftermarket Car Audio Systems? 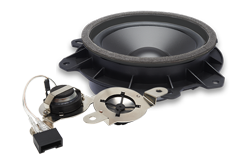 If you are new to car audio design, you are in for some serious technical challenges. 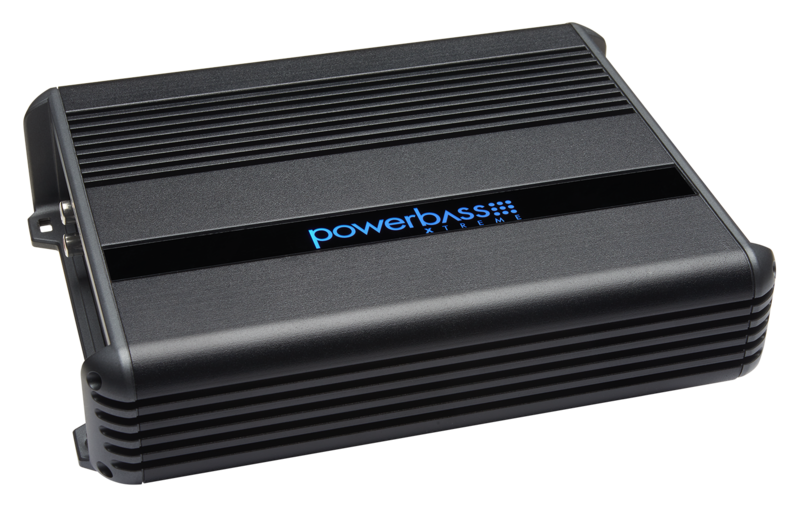 We recommend you find an authorized PowerBass dealer/installer who can become your new BFF to assist you in selection and installation of components. Over time you’ll learn the math, qualify as an electrician apprentice, and feel way cool about understanding how all these parts interact with each other to generate incredible audio. Just know this. 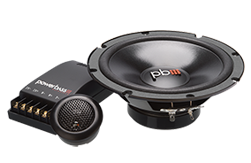 You can’t go wrong with a PowerBass product. 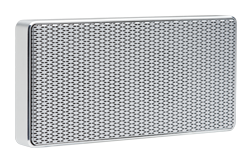 We started in 2001 making an array of speakers and audio products. We expanded our product line into electronics and amplifiers with the same goals and principals that we have stood behind for 17 years, offer competitively priced mobile audio equipment that outperforms the competition. You want an excellent sonic experience and we give it to you at a price you can afford. Consider Yourself an Audiophile, But Not Sure Digital Technology is for You? If you are an old hand at automotive audio systems, you already know the math, you understand RMS, impedance, ohms and all the rest, you recognize distortion and can pin down the cause, and you’ve been around the block with audio technology. So, here’s why the XMA 800D Mono Block Class D Amplifier is a great piece of equipment to power your subs. While most products are produced at our factory and factory partners overseas, much like world-renowned brands such as Apple and the likes, all the engineering is done at our headquarters in Ontario, CA. You already know how important engineering is in developing superior performance and if you are really into it, you probably recognize the name Rich Coe. He’s a well-respected name in the industry and he heads up our in house electrical engineering team. Rich has fine tuned our XMA Series amplifiers using our Digital Sound Optimization Circuitry to create what we feel is one of the cleanest sounding line of D Class amplifiers on the market! Variable Remote Level Control included. 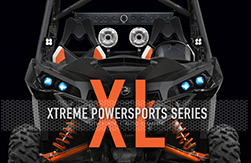 If you want more bass in less space providing the power your subwoofers demand but all at a competitive price…then you want the PowerBass XMA 800D. 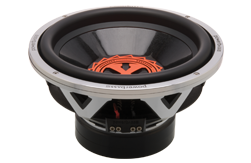 See one of our authorized PowerBass dealers today!